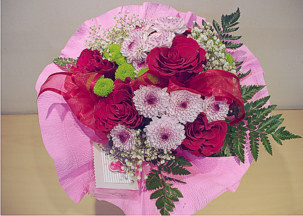 Send flowers to Bulgaria - delivery of flowers to Sofia, Varna, Plovdiv, Burgas, Ruse! Because of the long holiday Easter days, it is possible that the deliveries for the period from 27.04 to 06.05 for smaller settlements will be redirected to other dates after 06.05! Please contact us in advance to specify delivery options! 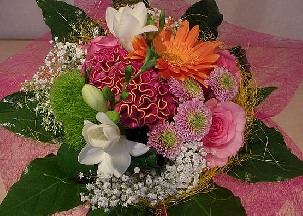 Welcome to online flower shop Vanilla - flowers2bulgaria.com! 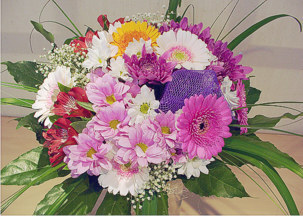 Our aim is to deliver joy and smiles to every destination in Bulgaria through our beautiful bouquets, flowers, flower baskets, flower arrangements and gifts! By fulfilling this aim since 2005, we provide a fast and reliable service to our clients. 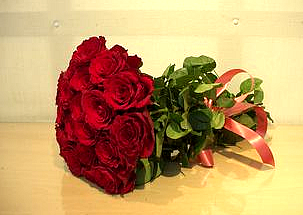 Our greatest satisfaction is to be able to express your sincere emotions and best wishes to your loved ones in Bulgaria, through the flowers and gifts you have decided to send to them! 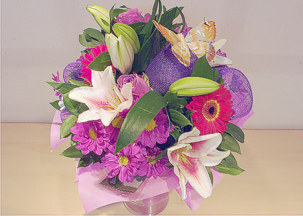 Order flowers and send a smile with Vanilla! 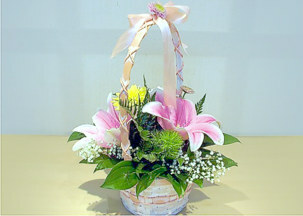 Vanilla is one of the biggest online shops for flowers and gifts in Bulgaria. This is so, because we are very strict about the quality of products and services that we offer to our clients! 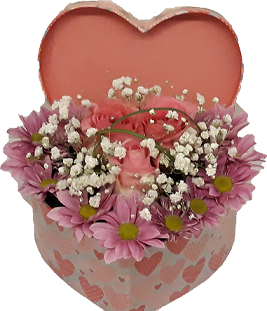 Vanilla delivers flowers and gifts to Sofia, Plovdiv, Varna, Burgas, Ruse, Pleven, Veliko Tarnovo, Stara Zagora and every other destination in Bulgaria. 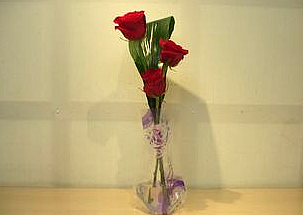 You can also have flowers delivered to other countries which will be a pleasant surprise for your loved ones. 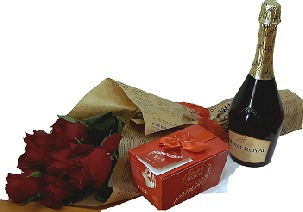 Vanilla offers same day deliveries of flowers and gifts to bigger towns in Bulgaria and next day deliveries for smaller towns, villages and abroad. 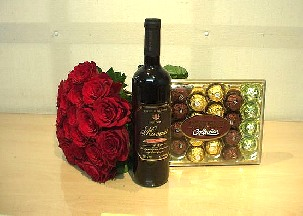 If you want to enhance the effect of the flower bouquet, flower basket or flower arrangement you have chosen, you can also add one of our gifts - chocolates, wine, toys. A very original and well appreciated way to pleasntly surprise someone is to send them one of our gift baskets, fruit baskets or gourmet baskets, which can be selected from our gifts catalogue. 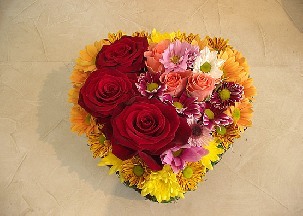 Whether you send flowers for St. Valentine's Day, Mother's Day or you just want to surprise your loved ones with a beautiful bouquet of roses, chrysanthemums, lilies, gerbera, carnations, Vanilla guarantees a high quality service, fresh flowers and exquisite arrangments, created by our experienced florists in tune with latest trends in floral design. Work with us and increase your income!